We welcome you to visit our website. Click on the logo below to view the respective website. Far East Gem Lab was founded in 1988 by Mr. Tay Thye Sun. Far East Gem Lab is an internationally recognised gemological laboratory with an ISO17025 accreditation. The gem testing lab is equipped with cutting edge and sophisticated scientific testing equipment, such as the Energy Dispersive X-ray spectrometer (EDXRF) for chemical analysis of gemstone samples. Currently, Far East Gem Lab is developing a more robust and productive testing process to counter the growing demands of gemstone testing and evaluation. Our vision is to be the leader in gem testing and appraisals in Singapore, with updated knowledge and cutting edge technology, through constant research developments. Far East Gem Institute was established in the year 2000. Before Far East Gem Institute, the running of gemological education was done through Far East Gem Lab. Far East Gem Institute trains the gems and jewellery industry players in the knowledge of gemology, through theoretical and practical sessions. Our clientele includes international brands like Tiffany & Co., BVLGARI, Van Cleef de Arpel, as well as local names like Aspial - Lee Hwa, On Cheong, Poh Heng. Currently, we are introducing to new jewellers and retail salesperson our fundamental gemology programs. 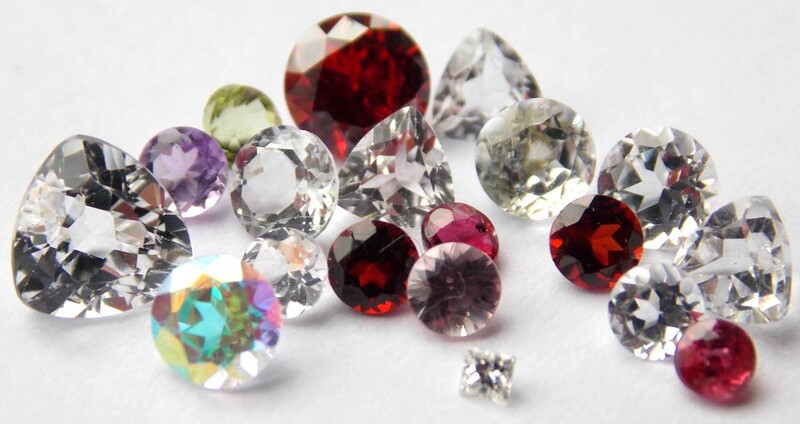 Our vision is to build an industry of gem experts, so that the gems and jewellery industry in Singapore will be more vibrant and consumers can buy with confidence.